This is a sweet little gesture to the old days of Halo gaming. A real nostalgia trip, as veteran Halo players vow to use their original Gamertags so they can find their old friends on Halo PC. You know what I’m talking about, the glory days of Halo 3, Reach, ODST and 4. Even the original 2, we weren’t as connected to the world as we are today. The idea was posted on Reddit following the announcement of Halo MCC on PC and Steam. What better way to celebrate such a comeback than getting the band back together right? It might be a little difficult to go back to our original Gamertags though. You know what I mean since most of us had some pretty cringey nicknames and tags. I know I did. This PC port of the game is pretty much the revival of an old era that people missed so much today. The time when we all gathered from different parts of the world on a weekend night to share experiences in custom games and whatnot. The Halo games and multiplayer weren’t just a community, it was a culture. A culture that brought different people together to one place to enjoy each other’s company. 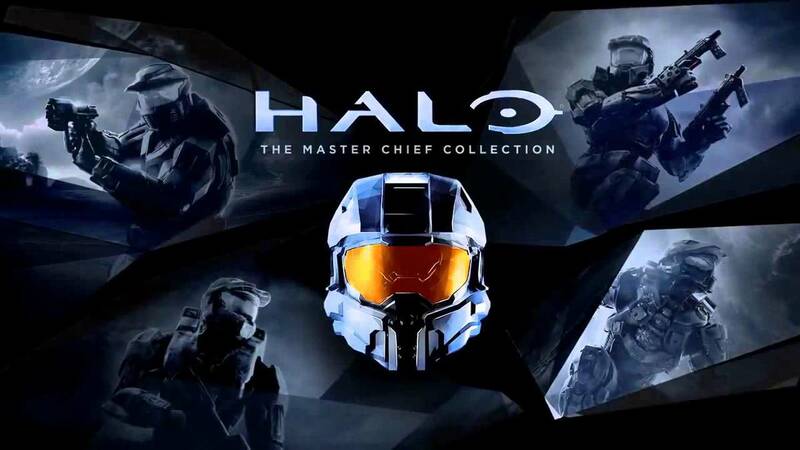 I personally can’t wait for that nostalgic experience to be accessible again when the Halo MCC collection finally comes to Steam. Hopefully this year. Back then, we only knew people around the world by their Gamertags and player profiles. Of course, none of those were bad things, in fact. It was a unique part of our childhoods. This is a good chance to find somebody that you fell out of contact with once the games were moved on from. Thank you, 343 Industries for granting us this opportunity once again. Loyal Halo fans all around the world are grateful, and you guys deserve all the pizza you got.